Sometimes one camera is not enough and you want to work with 2 or more cameras in a scene. This tutorial will teach you how to switch between cameras during an animation in Blender. Render your animation in 1 camera angle. Once the rendering is done to the point where you want the switch to occur, re-position your camera in another angle and continue to render from that. There will be a lot of stop render, start render, stop render, start render, especially if it is a dialogue shot. Manually animate the 1 camera. At the point where you want the switch to occur, you animate the same camera to quickly to move to the next angle. This way, you don’t have to do partial rendering like in 1 and you can just render it straight out and edit it later on in a video editor to remove the quick switch frames. I used to follow the latter method. But I stumbled across an issue. I enabled motion blur in Cycles. This created a big issue actually. At the point where I animate the camera to quickly move to the next angle, there was tons of motion blurring going on. This added a HUGE amount to the rendering times. I mean, it took FOREVER to render that 1 frame where the switch happened. Then I realized there was a better way..
You can use your own Blender scene, but I’m going to start with the default scene. Add in another camera (Shift+A -> Add -> Camera). You should have 2 cameras in your scene. Position each of the cameras to have 2 different angles. One could be a mid-shot of the cube, the other a low-angle close-up shot of the cube. In the timeline, we’re going to add markers where the switch will happen. Add a marker by hovering your mouse inside the timeline and pressing M.
Go to another frame and add another marker by pressing M again. This is the part of the animation where the switch will happen. Select the first marker by right-clicking the first marker. Now select a camera in the 3D view. We’re going to bind this camera with the selected marker and switch cameras at this point. Hover your mouse in the timeline again and press Ctrl+B to bind. Now select the next marker and the other camera. Bind this camera with the selected marker by hovering over the timeline and pressing Ctrl+B. Playback your animation and you should see your camera switch where you added the markers. If you have a dialogue shot between 2 characters, you probably just want to switch between the 2 cameras a couple of times in the same scene. Instead of creating more markers and binding them again, you can just duplicate the existing markers as this is much quicker and pain-free. Just select the marker where you want the camera to switch back to (Camera 1 for example), and press Shift+D to duplicate the marker. Move the marker past the 2nd marker (where Camera 2 is binded) and place it somewhere. You should see that your camera switches back again (from Camera 2 to Camera 1 again). This method of camera switching is the best and most efficient way to switch cameras in Blender. You can animate your camera movements such as zooming in and out. The switch will still occur wherever you place the markers in the timeline. This works well for more than 2 cameras. Just keep making more markers and binding the cameras with Ctrl+B. 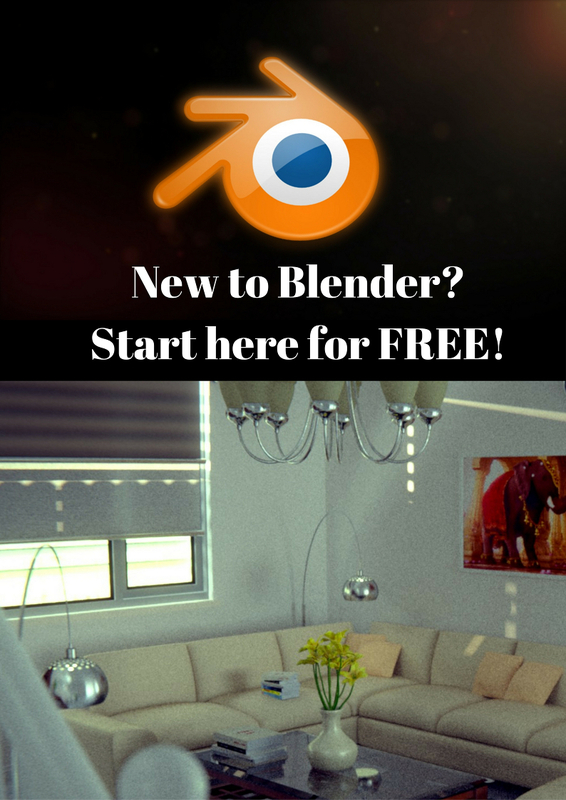 And that’s how you switch cameras in Blender! Please feel free to ask any question in the comments below and I hope this tutorial has helped!